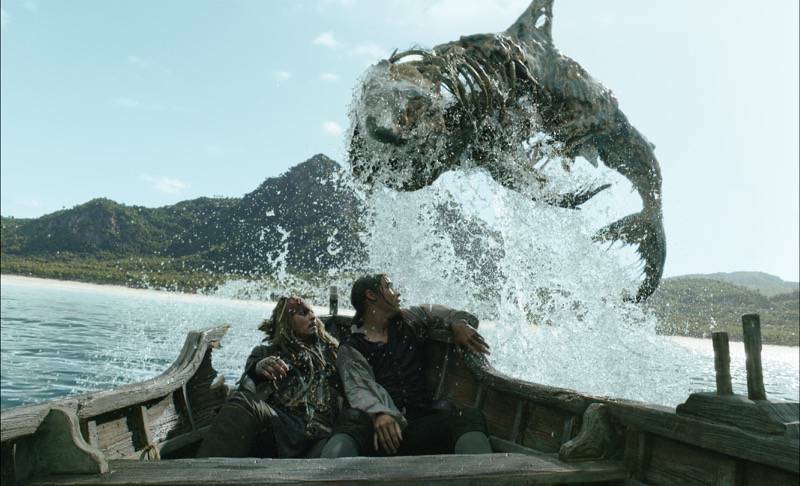 MPC’s 1100 VFX shots for the fifth Pirates of the Caribbean movie, Dead Men Tell No Tales, include epic ship battles, the villainous Captain Salazar and his motley crew of ghost sailors, CG environments and ghost sharks. 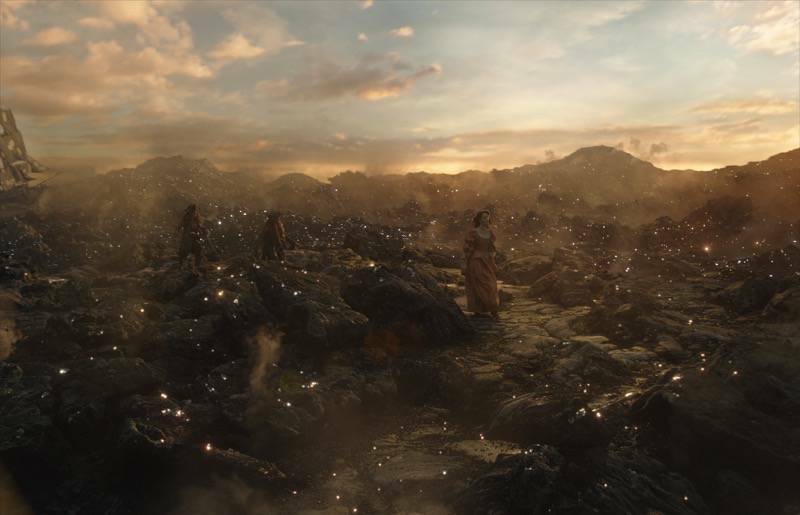 Led by VFX Supervisors Sheldon Stopsack and Patrick Ledda, the team worked with directors Joachim Ronning and Espen Sandberg and production VFX Supervisor Gary Brozenich. 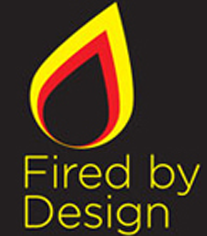 The complexity and variety of work was an exciting challenge for the team, requiring MPC’s R&D team to create new tools for water, cloth and hair simulations. 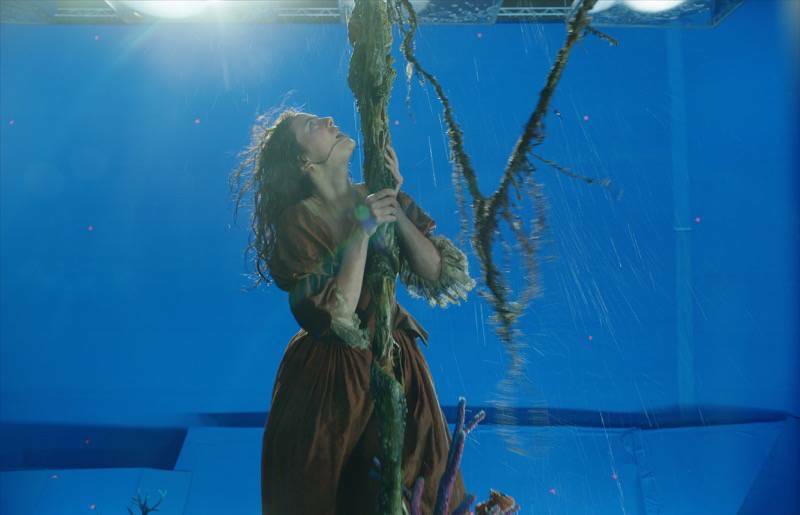 The work was completed by MPC artists across the globe in London, Montreal and Bangalore, taking more than two years and involving more than 800 artists. 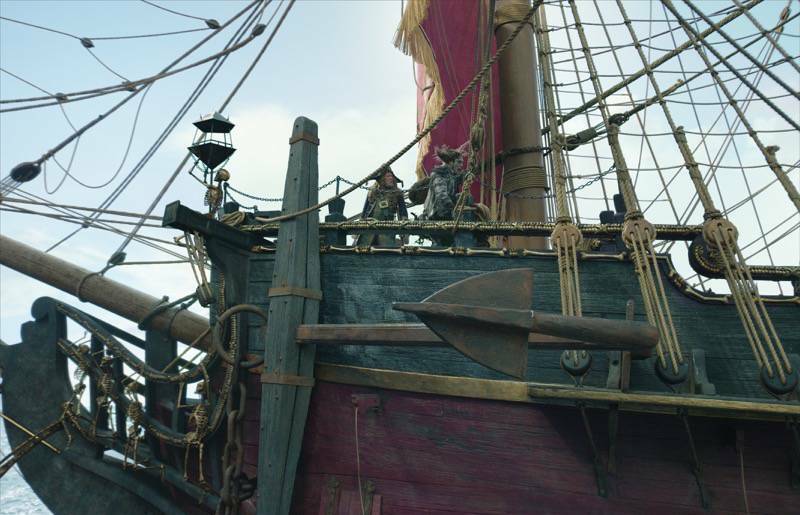 Dead Men Tell No Tales has some of the most epic and ambitious sea battles yet seen in the series. 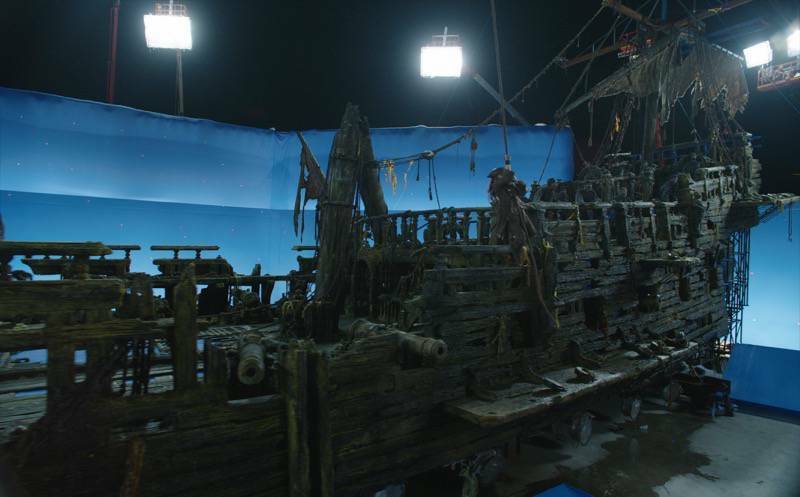 Principle photography took place in a dry dock on the Gold Coast of Australia, where a giant blue screen stood in for the ocean. Although some impressive moving boat sets were built, many of the ships needed to be replaced or extended, including five major hero boats. 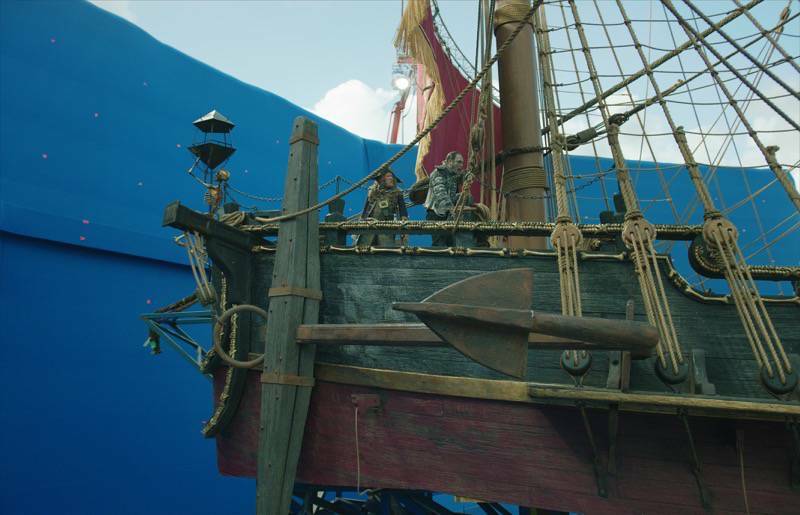 MPC’s team built and rendered the CG ships in great detail with full rigging and sails, which could react convincingly to match the on-set photography. The story also required that these ships could be damaged, so the CG models had to work with MPC’s physics based destruction tool Kali. 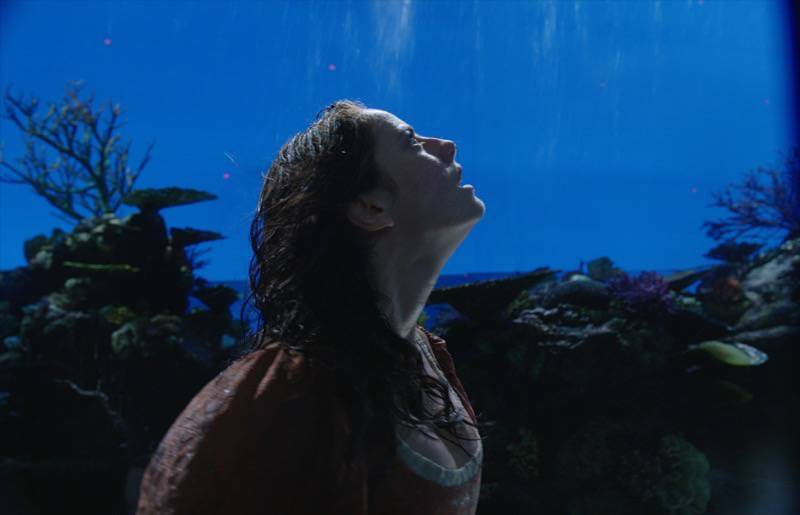 The ships sail on an almost entirely digital ocean, so not only did the boats need to interact with a huge volume of CG water, but the ocean in the film’s denouement needed to part and form a giant watery chasm. 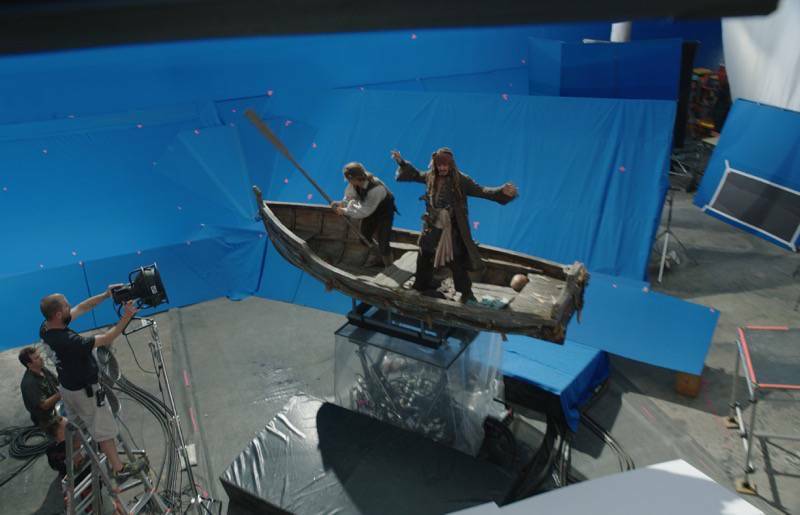 The studio has a lot of experience creating complex water simulations, but Ronning and Sandberg were very particular in the exact effects required. The team spent close to a year perfecting the look of the walls of the chasm and how they moved, crested and interacted with ships. 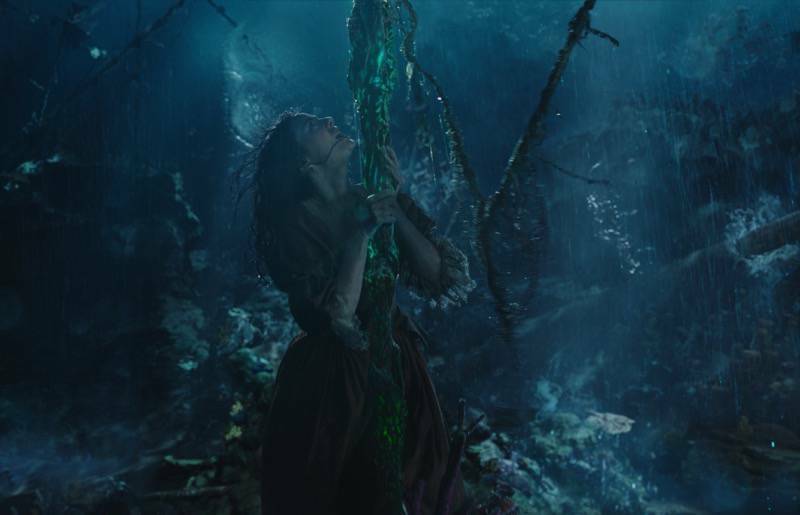 MPC rendered more water than it had attempted on any other movie, creating ocean surfaces, huge interactive splashes, dripping galleons, cresting waves and a magical abyss. 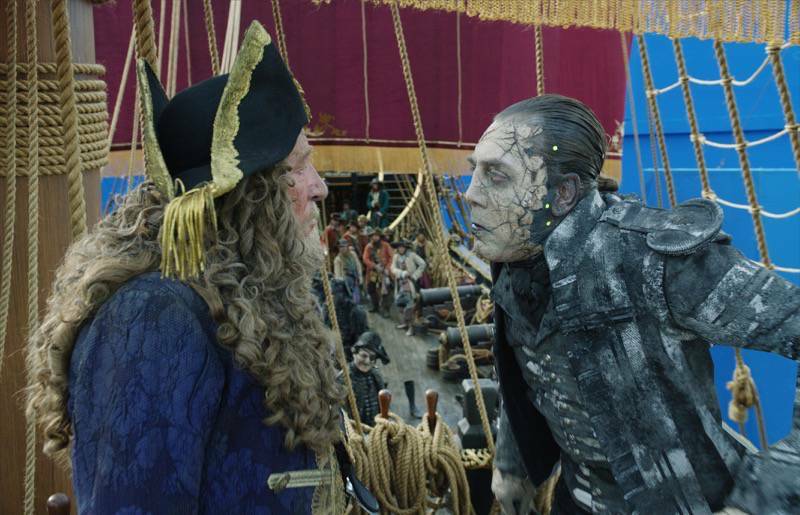 MPC also created the majority of the ghostly crew that main villain Captain Salazar leads, as well as the ghostly form of Salazar himself. 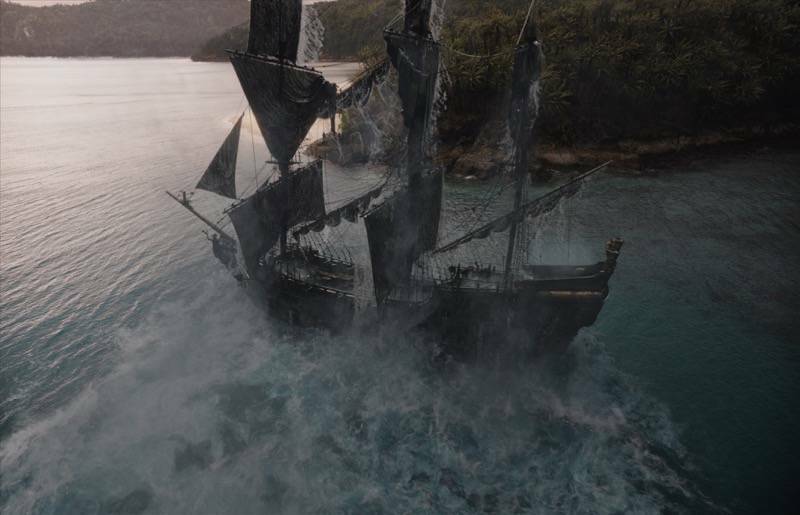 The ghosts are preserved in the exact form that they died in when their ship exploded in the Devil’s Triangle. 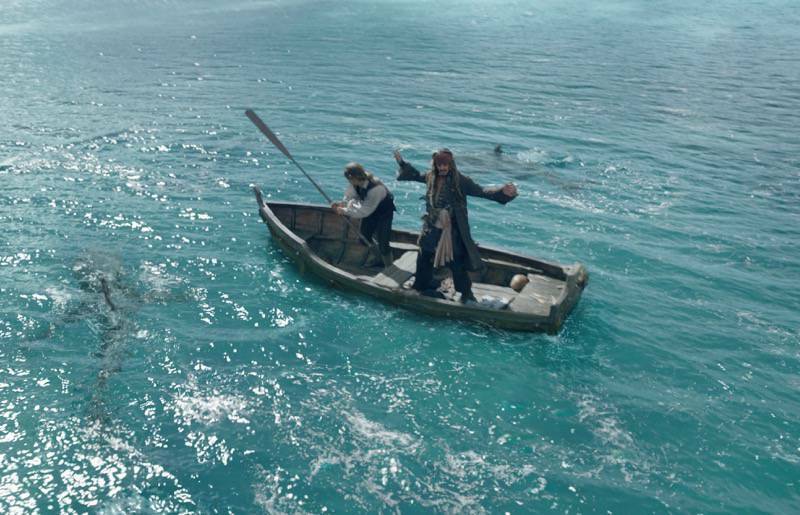 The pirates are in a maimed state, with hair and clothes appearing as if they were underwater. 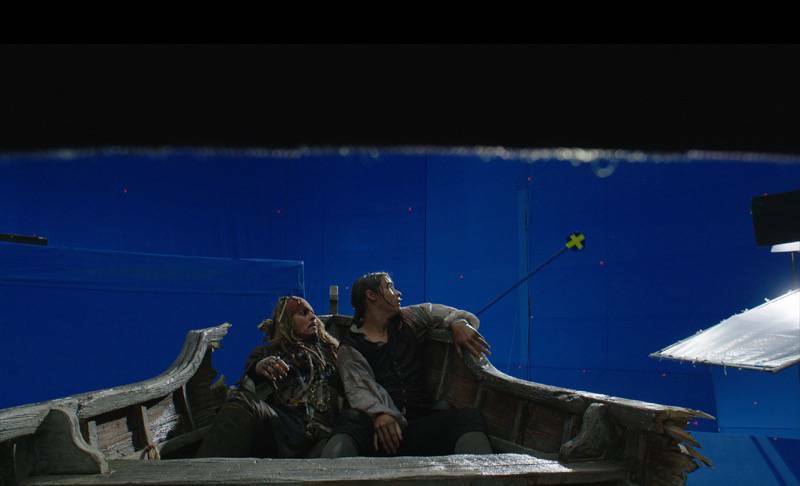 Some of these are entirely digital characters used throughout the movie, while for the hero characters, actors were filmed with tight fitting costumes and close cropped hair. 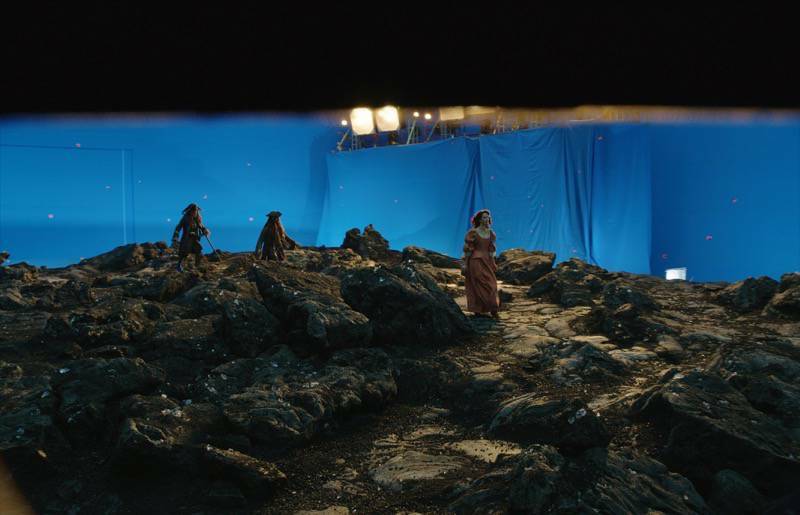 MPC closely rotoscoped the actors and created digital doubles of each, with maimed body parts, hair and clothes. 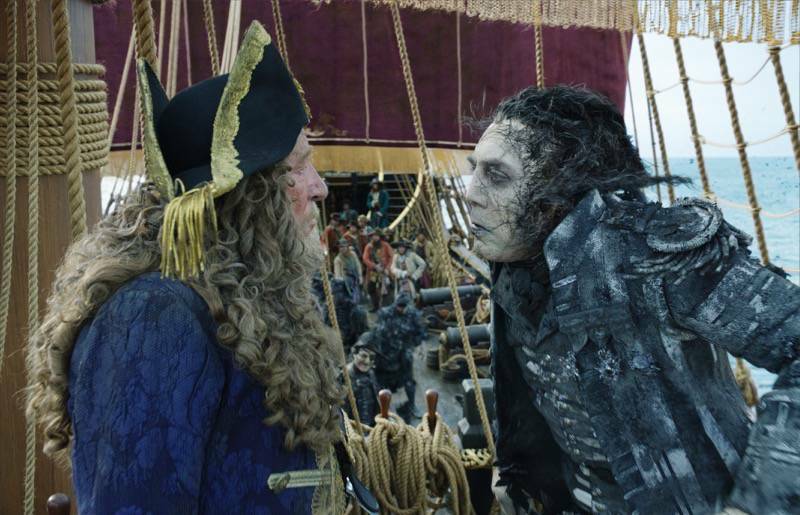 As well as thousands of hairs that needed to collide, interact and be directed, the Salazar character has a giant hole in his head. MPC’s R&D team developed tools that allowed the animators to have control over the performance of the hair, whilst at the same time running physics simulations to keep it feeling natural. The second challenge was to augment the practical make up and extend it to include the giant hole on the left side of his head. His eyes were also given a ghostly texture and pattern. 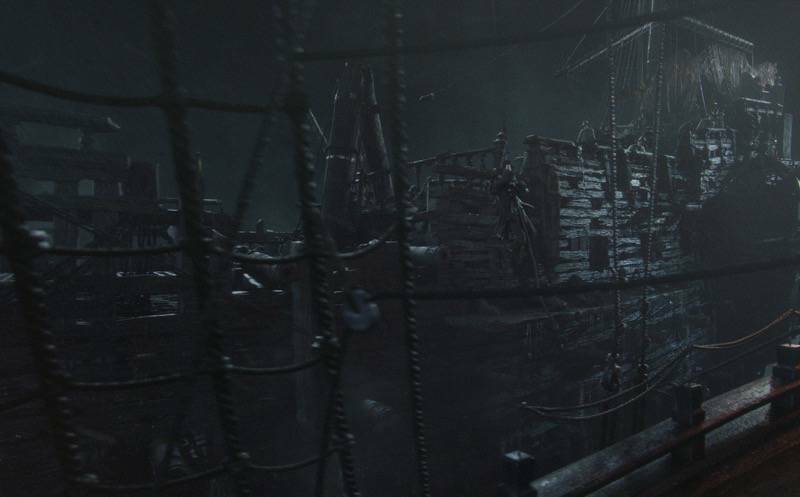 As well as the creation of ghost sharks and ghost birds, the VFX called for several island environments that required extensive matte painting and 3D environment work, as well as the creation of the Devil’s Triangle. 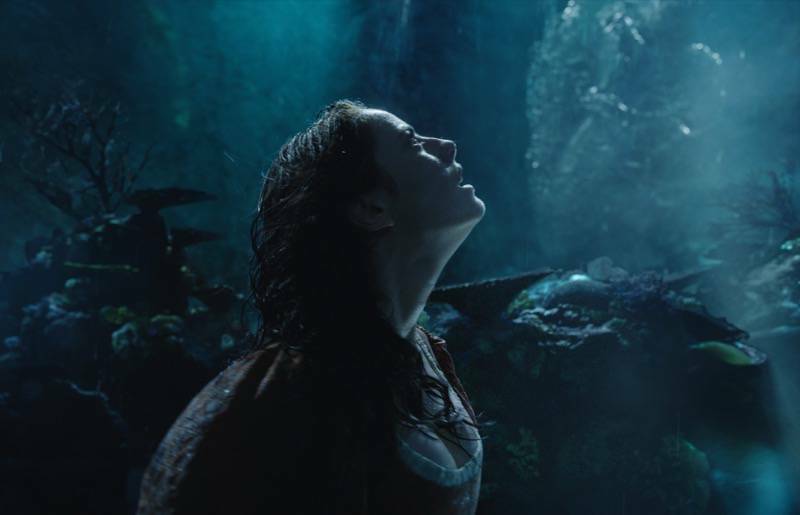 The latter is depicted in the film as a rocky environment in the middle of the ocean where the cursed pirates are trapped. 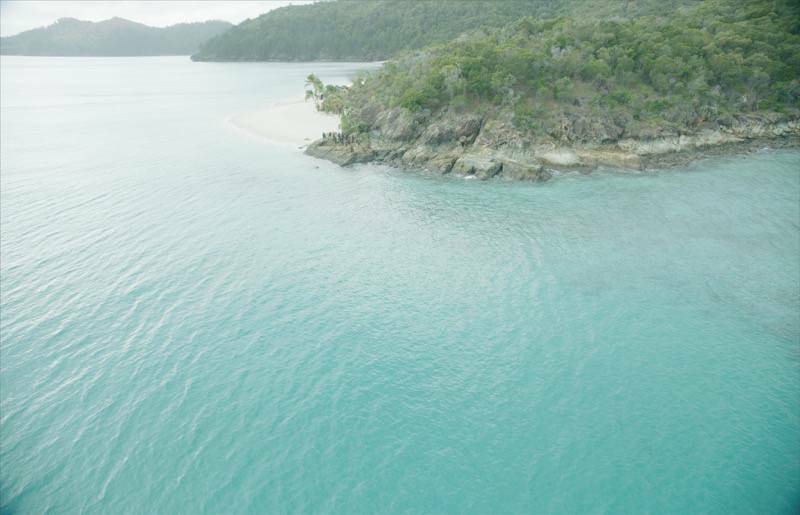 As the spell is broken, the entire landscape collapses into the ocean, which required complex rigid body and fluid simulations.